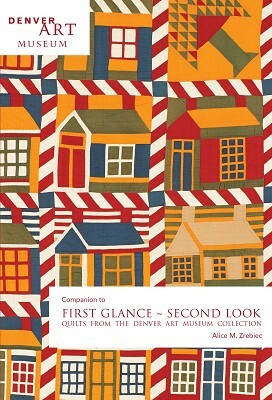 A companion guide to the Denver Art Museum exhibition "First Glance/ Second Look: Quilts from the Denver Art Museum Collection," this book offers information about the quilts on view, comparative examples, and a brief history of the Denver Art Museum quilt collection. 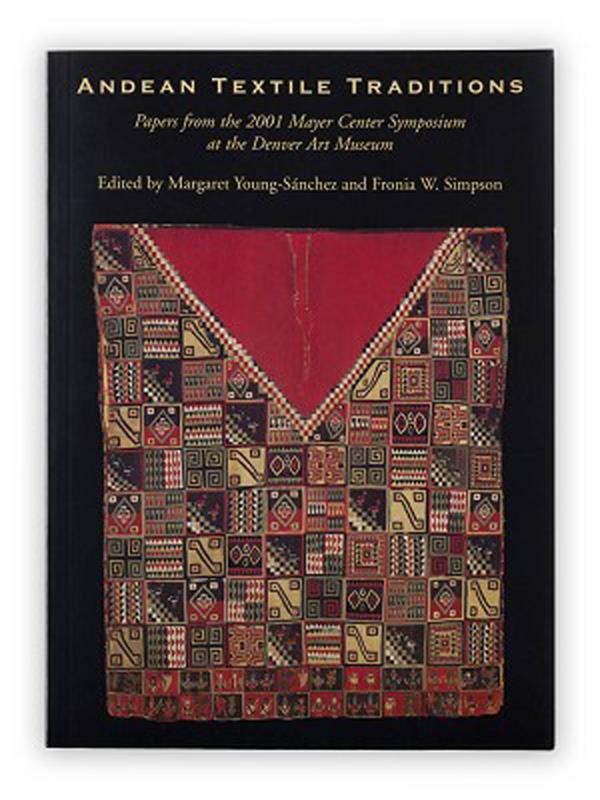 With over 100 color illustrations including numerous details, this softcover guide is a must-have for quilt enthusiasts. 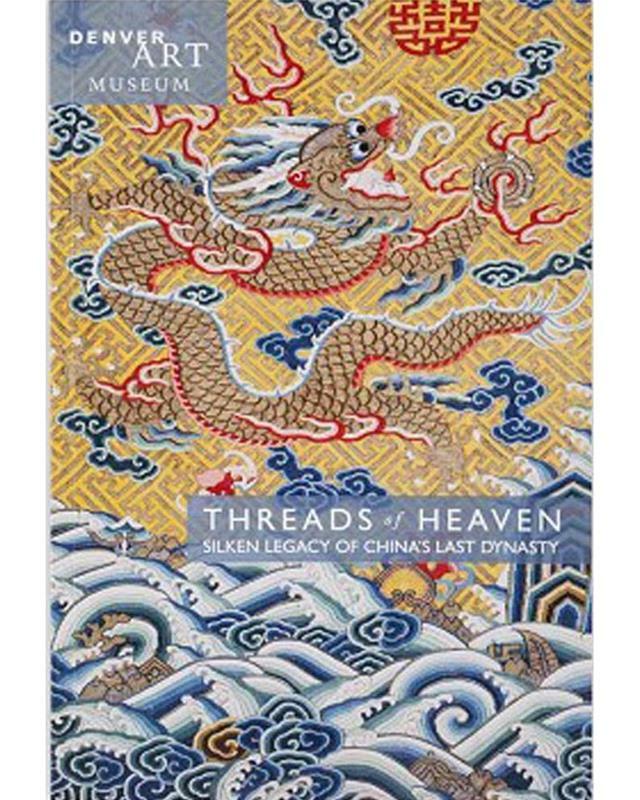 "First Glance/Second Look" presents more than 20 exceptional quilts: most are recent acquisitions never before exhibited while others are well-known treasures. 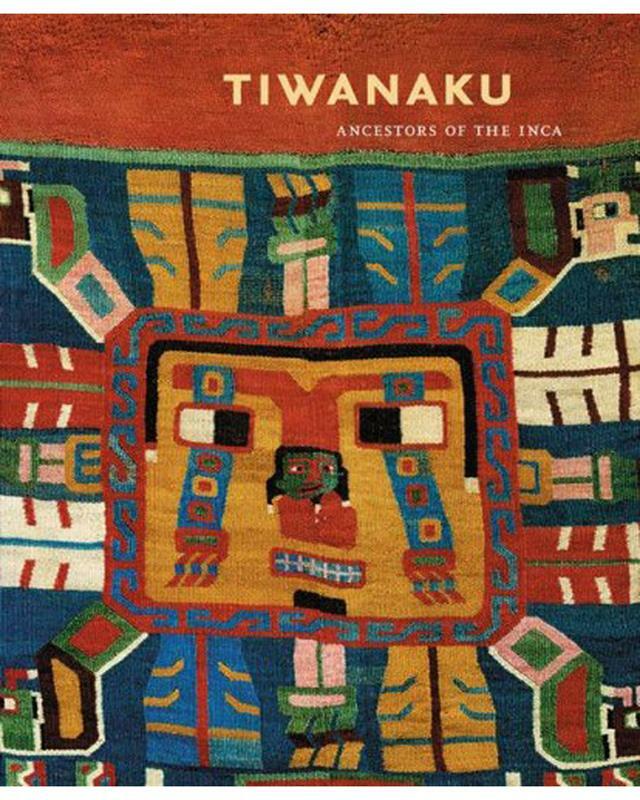 Arranged in nine thematic groupings, each section explores a specific underlying theme expressed in intriguing variations. "First Glance/Second Look" is on view through March 22, 2015 in the Textile Art Gallery located in the North Building on Level 6.